Amaizing deal on HP EliteBook 840 G2 Top Configuration! 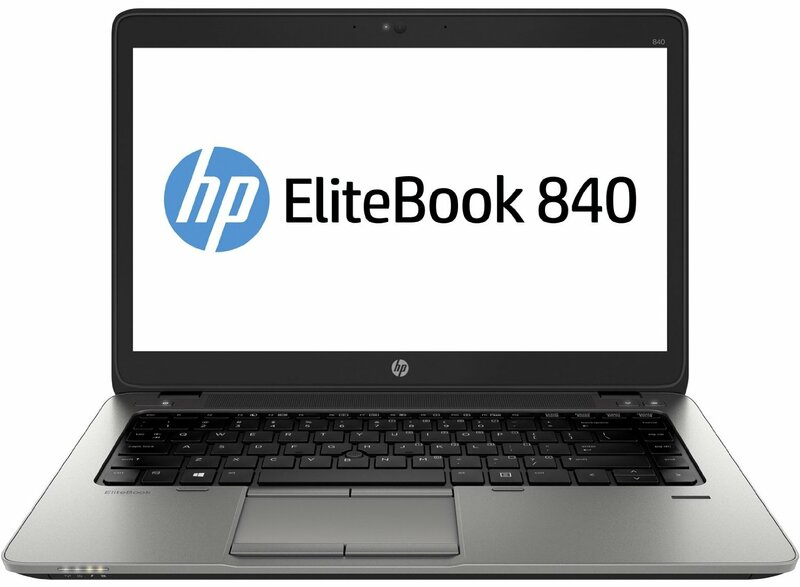 We have managed to get access a limited amount of HP EliteBook 840 G2 laptop with amazing specs. They are brand new without their original box and come with 4 years next business day HP warranty. Absolutely solid business class machines with dedicated graphic card that is capable of running AutoCAD or even Grand Theft Auto V if required. Don’t miss this bargain! Never fear bumps and minor spills. 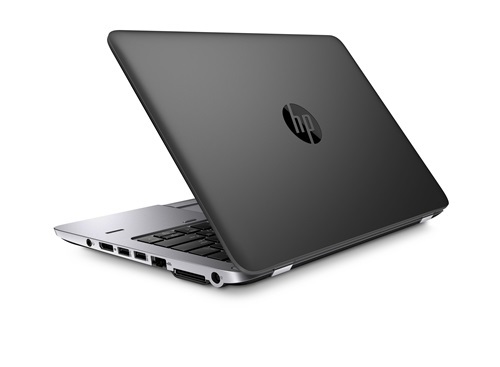 The thin, light, and stylish HP EliteBook 840 endures HP’s Total Test Process and passes rigorous MIL-STD 810G testing.